The Ministerial Task Force on Health Inequalities published its second review of Equally Well on Thursday 13 March 2014. The first review in 2010 focussed on how well agencies were responding to the principles set out in Equally Well. the impact that ‘place’ has on health inequalities in Scotland. Social capital is a key difference between communities that are healthy and those that are not. The Task Force supports the Christie Commission findings that building community capacity, resilience and autonomy is a key part of public sector reform. Therefore there should be focus on how Community Planning Partnerships (CPPs) engage with local communities. The review calls for realigning resources towards preventative healthcare and collaboration. CPPs are central to the delivery of Equally Well. All parties, including the voluntary sector and local communities, need to work together to deliver the shared outcomes detailed in each CPP’s new Single Outcome Agreements. There are more early deaths in 15-44 years olds in Scotland than other places in Europe. 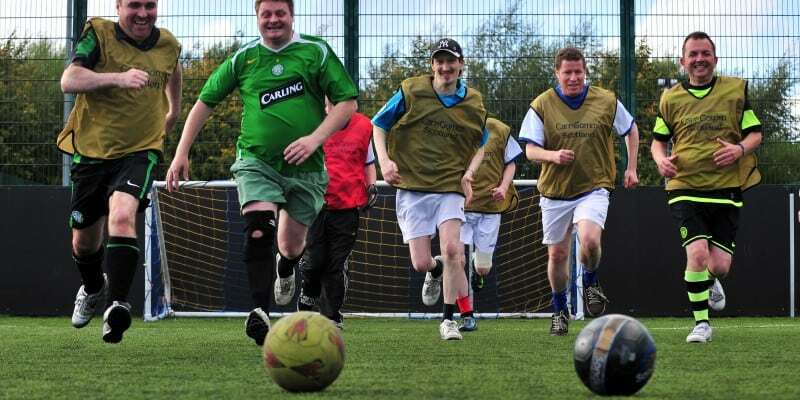 The Scottish Government will review activities that impact on this age group to identify new activities that can positively impact on their health. Good quality places help support our communities, enrich our lives and promote healthy lifestyles. Following the new Architecture and Place Policy Statement, Scottish Government is committed to developing a Place Standard; this will focus on reshaping local environments to promote better health. Finally, the Task Force considered its own role in tackling health inequalities and agreed that a review every 2 years is not sufficient to monitor progress or influence activities. It is currently considering alternative ways to coordinate work to tackle health inequalities. You can access the full review here. NHS Scotland has also published its Health Inequalities Policy Review, which provided evidence to inform the above review. It details life expectancy in Scotland, and states that fundamental, wider environmental and individual determinants must all be considered in order to address inequalities in health.